 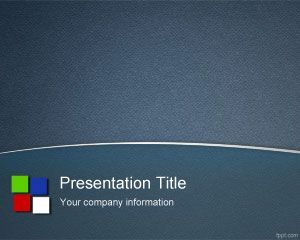 Diamond Shapes PowerPoint Template is a green background with red diamond shape illustration in the slide design. 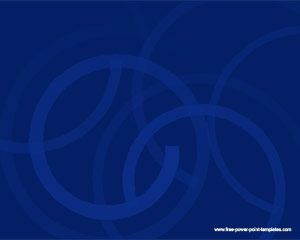 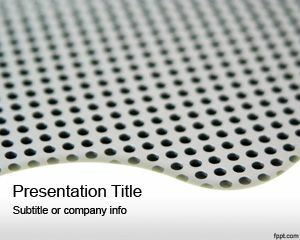 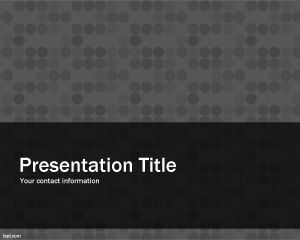 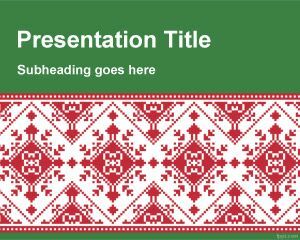 You can download this abstract template for presentations requiring an old style design for PowerPoint and diamond shape texture. 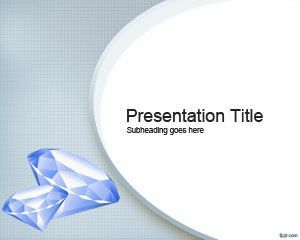 This diamond shape texture template is free and you can download more autoshape PowerPoint presentations from here..